Industrial LED lighting solutions of a high quality have become very important over the years in the industrial sector and there’s a mighty fine reason for that: today’s modern industrial LED lighting can slash operating costs, given the energy-efficient and cutting-edge lighting technology that fuels it. Imagine a commercial LED lighting systems solution which helps workers focus better by improving visual conditions, all the while boosting productivity and workplace safety. Then there’s the added benefit of better environmental protection, thanks to integration of control networks. For a fact, legislative regulations have now become stiffer than ever and as a result companies who know how to play it smart team up with a qualified partner to take advantage of the potential industrial LED lighting solutions that are on offer. 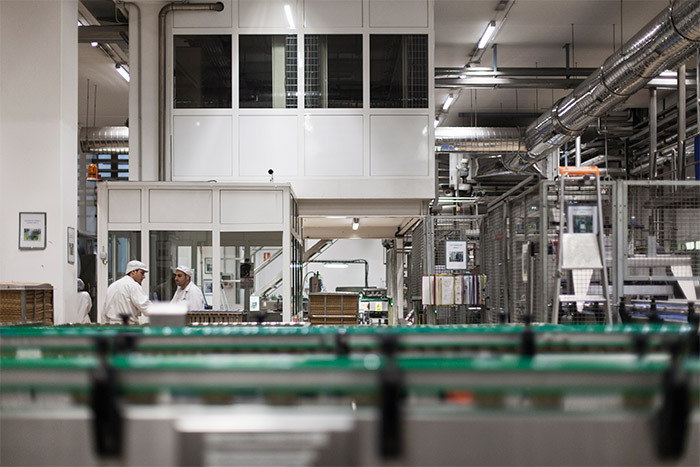 We understand that companies who expect the world from their industrial LED partners demand a lot more than just compliance with today’s standards – let Root3 Lighting be your partner to fulfil a complete spectrum of demands, be it warehouses and production bays or corridors and employee workstations in a management setting. We are your industrial LED lighting experts. The industrial sector places the absolute highest demand on good lighting solutions. A chief criterion for choosing a good LED lighting system for your industry is the level of economy it offers – at Root3 Lighting Ltd, we offer outstanding LED designs from top industrial LED lighting manufacturers which boast a high service life and superb energy efficiency. In fact, you’re looking at savings of over 80% by having your conventional lighting replaced with LED, particularly when combined with our light management controls. At Root3 Lighting Ltd, we’ll lend you our support and expertise with the implementation of future-proof industrial LED lighting solutions. We have a wide product and service portfolio, which ranges from auditing your current lighting on-site and designing the new LED system to providing full installation, maintenance and operational services. Why Choose Us As Industrial LED Lighting Suppliers For Your LED Lighting Upgrade? Our experience as industrial LED lighting suppliers is second-to-none. To date, we have worked all over the UK, providing innovative LED lighting solutions to large industrial setups as well as relatively small factories and warehouses. 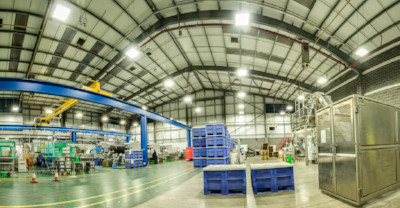 From factory buildings and industrial units to small workshops, assembly plants, warehouses and storage buildings – we have provided bespoke LED lighting solutions to cater to each and every industrial environment in a unique way. If you’re still on the fence about upgrading to a dedicated LED lighting system, understand that you could be losing several thousand pounds each year by using a significantly less efficient and non-environment friendly lighting system. Aside from causing undue worker fatigue, an outdated lighting system can also rack up the time and energy required for maintenance. In contrast, LED lights require practically no maintenance whatsoever. LED lights can make for major savings in industrial buildings as they are a rapidly progressing technology. In fact, LEDs are at the moment, the most efficient type of lighting, particularly when it comes to a usage in an industrial setting. In order to maintain existing light levels – commonly known as “Lux” – energy consumption can be cut down in half by installing energy-saving LED industrial lights alone. Further savings can be had by installing lighting control systems which automatically adjust output according to existing daylight levels. Large industrial spaces require individual lighting levels – the main assembly area may not require the same lighting as the racking or aisles section – automatic detection allows for major savings as lighting for these individual areas can be programmed to adjust automatically. Just to reiterate, the presence of lighting controls will automatically adjust LED output level according to how much daylight enters the building or warehouse at different times of the day, leading to additional cost savings. 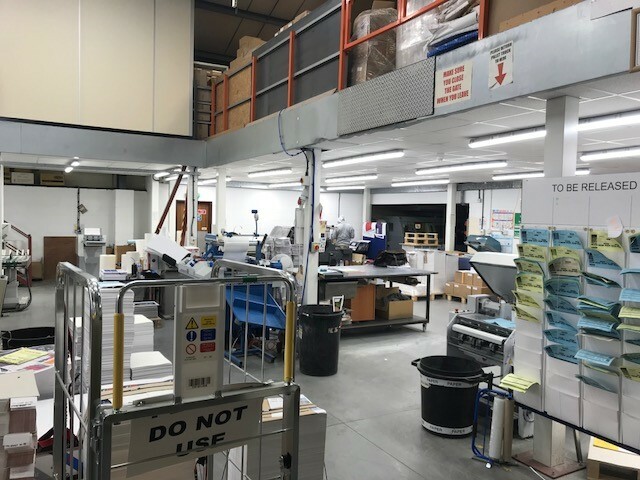 If you want to know more about our lighting solutions generally or how industrial LED lighting solutions could save you money and improve productivity in your place of work, see our website at https://www.rt3group.co.uk or call us on 01493 669574. We’re always happy to help.